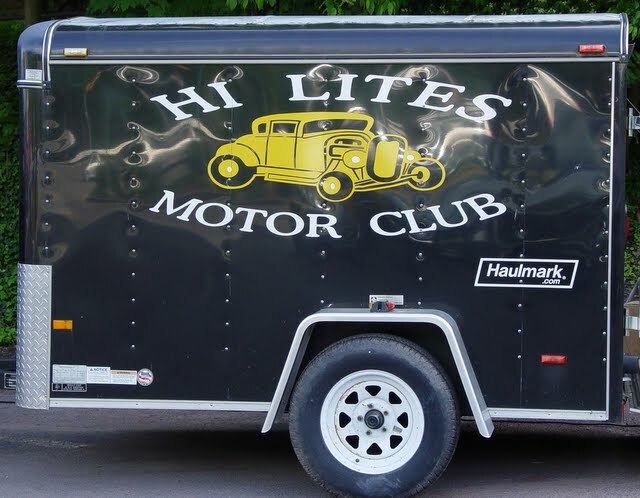 The Members of the Hi Lites Motor Club have released their official 2012 Event Schedule. Please visit the "Events Page" from the main menu. 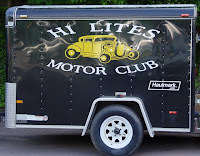 From that page you will be able to see the list of events, download or print an official "2012 Cruise Flyer" and also access a Google Calendar for all club events, including upcoming meetings. Your continued support is appreciated as we look to see our old friends and welcome new friends at each of our events.